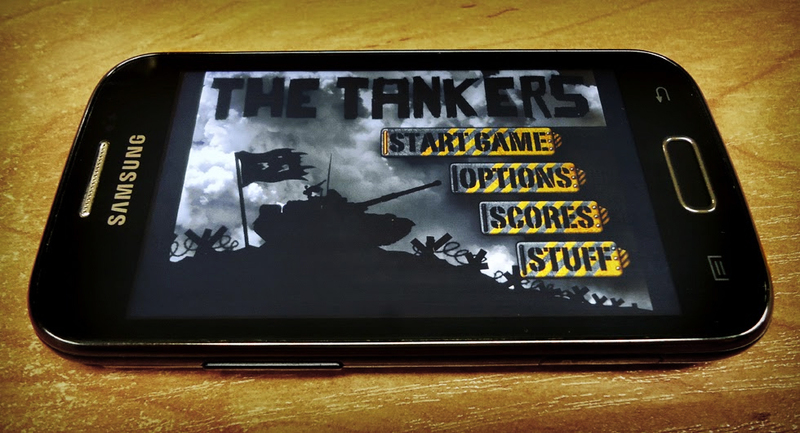 TheTankers is an arcade game developed by OurGames team. Your mission is to destroy thousands of hostile units using mines, TNTs or homing missiles. More than 10 game modes guarantees hours of play with Your friends on up to six gamepads. Almost 100 maps, built-in map editor, 10 achievements to collect, 16 available bonuses, attractive graphics, impressive sound binding and online rankings for best 10 players. Complementing the whole is great music, creating a unique atmosphere. See you soon on the battlefield!